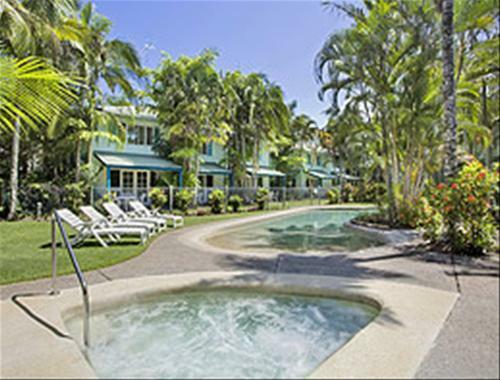 Boasting a heated pool, a Jacuzzi and outdoor tennis courts, Nautilus Noosa Resort is situated in Noosaville and offers comfortable accommodation. The air-conditioned rooms are equipped with plasma TVs and free Wi-Fi. 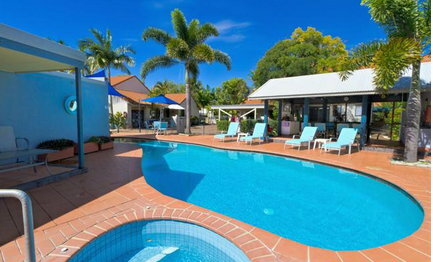 Foxtel, BBQs and Guest Clubhouse.Air-conditioned self contained 2 or 3 bedroom villas sprawled on 4 acres of tropical gardens in the heart of Noosaville. Nestled quietly out of the way of the hustle bustle of Hasting street, yet still in the middle of everything you need to have a fantastic beach front holiday in our lovely Sunshine Beach village area. Each and Every Sunshine Beach Apartment has amazing views, and every apartment is created to make your holiday perfect! Balconies with SUN LOUNGE , Table and Chairs, plus room to move. StayNoosa.com is designed to help you make the most of your holiday in Noosa. StayNoosa.com allows you to plan everything in advance – from where to stay, to what to do, from how to get around, to where to eat – so once you arrive in Noosa, all you have to do is play and explore our beautiful region. 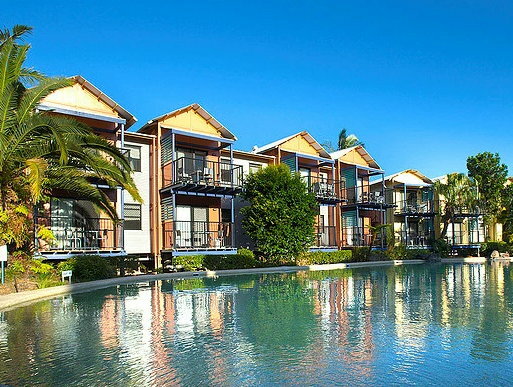 Arrive, Relax & Enjoy at Noosa Lakes Resort! 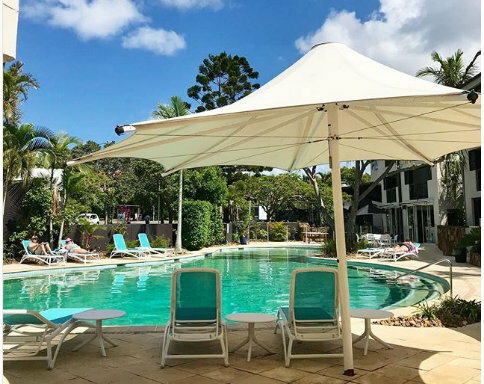 Located only metres from the pristine Noosa River on Queensland’s beautiful Sunshine Coast, Noosa Lakes Resort provides a relaxing resort environment with a number of great room options and some of Noosa’s largest lagoon swimming pools. Situated on seven landscaped acres by the shores of Lake Doonella, the resort is across the road from the Noosa Marina, and only minutes away from the bustling hub of Noosaville, world renowned Hastings Street, beautiful Sunshine Coast beaches and the many other local attractions. A stylish 4.5 star resort offering 19 two bedroom, two bathroom luxury apartments. Enclosed in private grounds on a beautiful tree lined street this luxury resort offers a peaceful haven free from the traffic of the river front yet is only a stone’s throw from all that Noosaville has to offer. 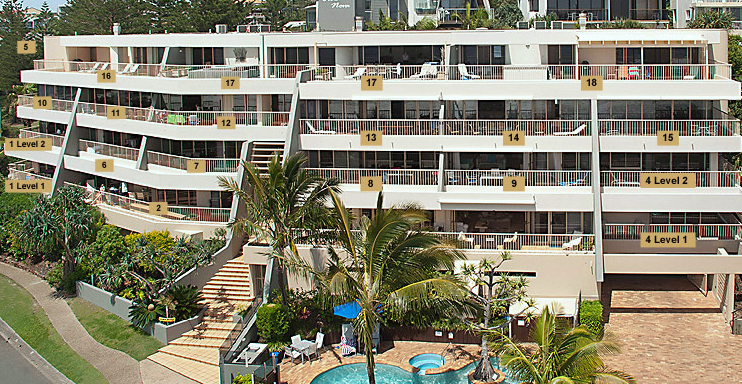 Perfectly located in the heart of Noosa Heads, Noosa Blue Resort provides the ultimate Noosa location at the best price. 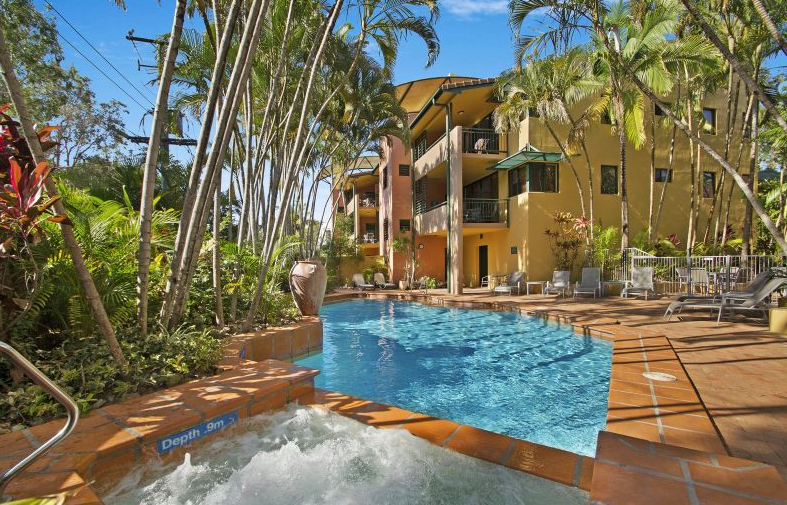 A relaxing, tranquil resort within walking distance to Hastings Street, Main Beach, Noosa National Park, the surf breaks, and Noosa Junction. Noosa Blue offers guests the choice of one-bedroom deluxe suites with large balconies or penthouse apartments with rooftop terraces. Resort facilities include two outdoor heated swimming pools, steam room, gym, café and an on-site Yoga, Pilates and Massage centre. Accommodation features spacious, bungalow-style apartments in soft, natural timbers with high-pitched roofs and sprawling verandas. Equipped with all the creature comforts of home, open plan apartments include fully self contained kitchen and laundry facilities, modern bathrooms and large air-conditioned bedrooms. Most apartments are also equipped with the luxury of a spa bath and separate ensuite. all are located moments from one of our four lagoon swimming pools. Relax around the heated pool and spa. Enjoy the BBQ facilities with family and friends, or rest on your own private balcony. Perfect for couples and families, Bermuda Villas offer 14 spacious luxury apartments, each fully furnished and self contained with two bedrooms, two bathrooms, fully equipped kitchen, laundry & combined lounge dining room. These luxury apartments feature terracotta tiled north-east facing balconies, air conditioning, direct dial ISD telephones, cable TV and DVD, undercover parking, on-site management and tour desk. Bermuda Villas offers the perfect combination of lifestyles. 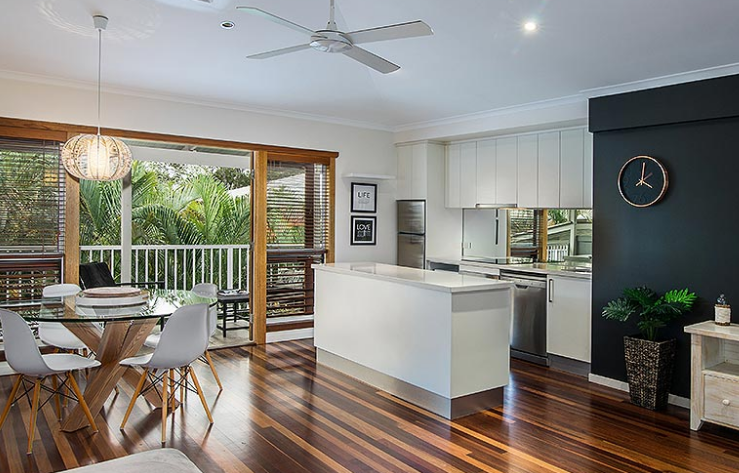 Enjoy the charm of the beautiful Noosa River with walkways, bike paths, picnic & BBQ facilities, sandy beaches; the relaxing atmosphere of Noosaville. Indulge your taste buds the vast array of culinary delights on offer all within walking distance.